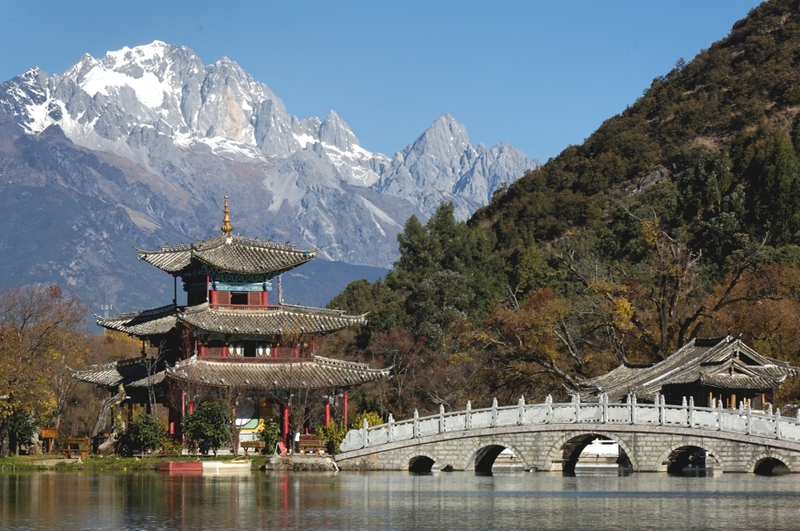 Lijiang is an esteemed Chinese destination due to the fact that it provides a rich history, mountainous scenery with fresh air and clear streams. 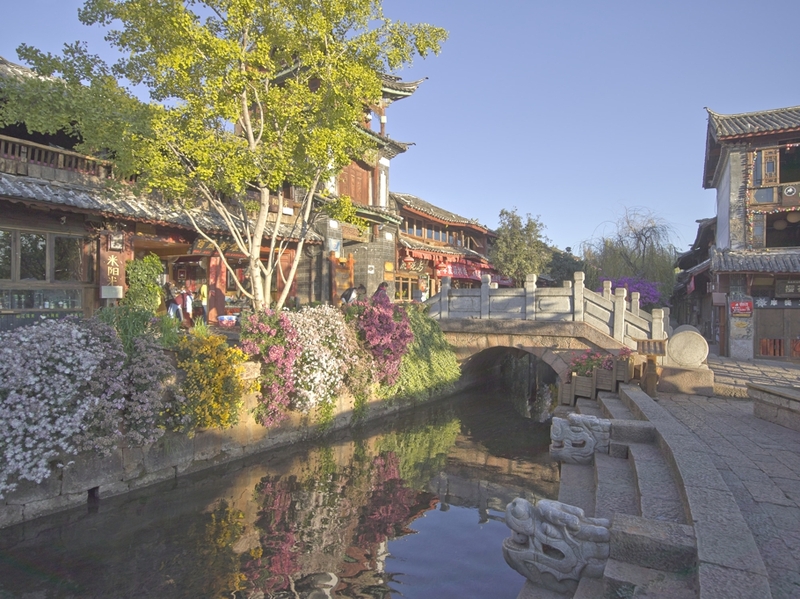 The Old Town part of the city maintains the original flavour of the local lifestyle, and is littered with quaint bridges across the scenic canals, old cobblestones and traditional Chinese architecture set in a dramatic landscape. The climate is pleasant all year round due to Lijiang’s more remote location which means you can enjoy the outdoor air and experience your beautiful surroundings. 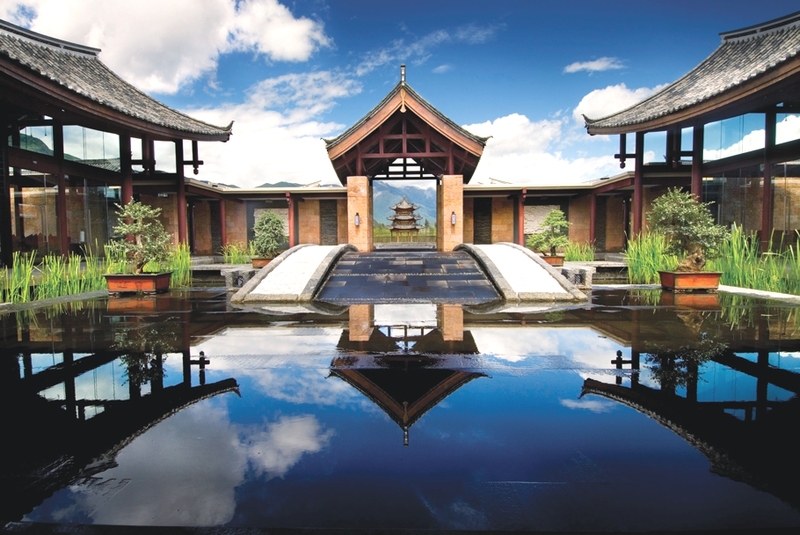 Luxury hotels in this part of China provide breathtaking views as well as facilities such as heated outdoor swimming pools, spacious rooms and intricate interiors. At 2,400 metres above sea level on the Northwestern Yunnan Plateau lies the ancient capital of the Naxi Kingdom – Lijiang, one of the last places in China that an intrepid traveler may experience a historic culture harking back to the period of the Warring States.